As much of today's conversation will be about tennis, my annual Wimbledon repost. You should point out to anyone who'll listen that they were not playing tennis. They were playing sphairistike. Tennis is an old French game named after the command Tenez or Hold that you would shout when you served the ball. It's played in an enclosed court and is nowadays usually referred to as Real Tennis. 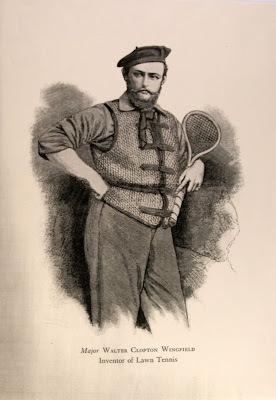 The game that they are playing at Wimbledon was invented by Major Walter Clopton Wingfield* in 1873, and he named his new sport Sphairistike, which is Ancient Greek for ball skill (sphere-tech). 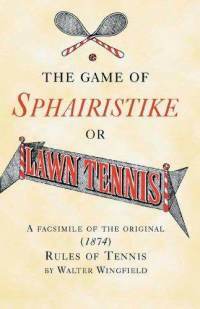 The only reason that it isn't called the Wimbledon Sphairistike Championship is that nobody had the faintest idea how to pronounce sphairistike, and so they quickly gave up and started referring to it as Lawn Tennis. Sphairistike is easy to pronounce, though. It rhymes with sticky. 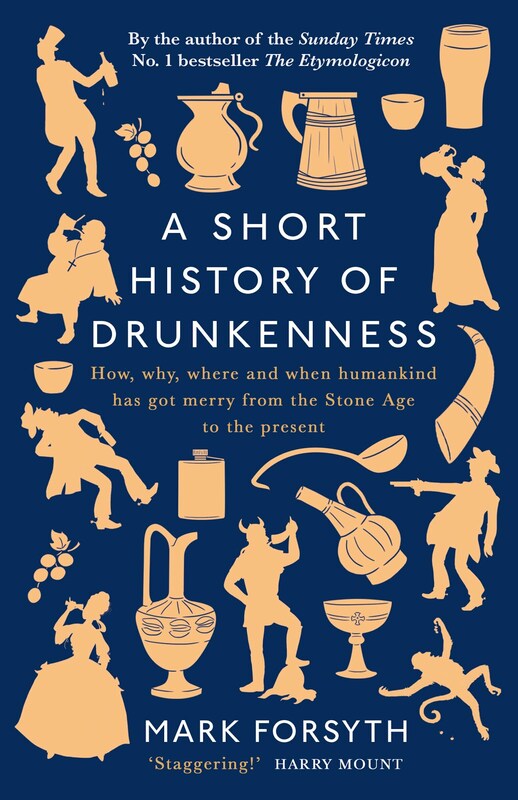 So go forth, dear reader, and every time somebody mentions the tennis, tut and shake your head. *Londoners can see his blue plaque just round the corner from Pimlico Tube Station. Pronounced, I imagine, like an Australian saying: it's very sticky. Just as we say 'smatter, for what's the matter? I'm going to tell my colleagues this tomorrow. One of them is a tennis bod. It's going to be a 'sverysticky' situation.